Driving to the mountains with the family to get a Christmas tree is a wonderful event. But you may want to make things a little simpler this year. 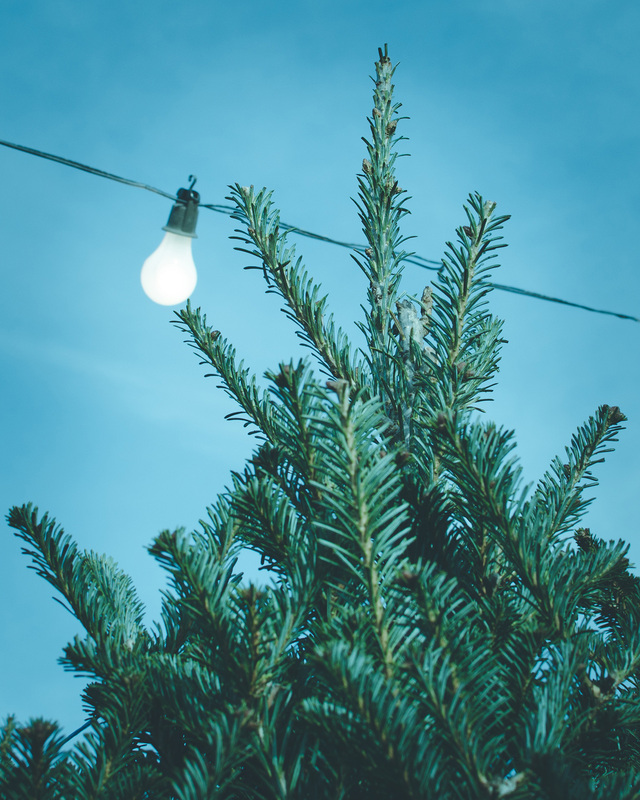 If you’re looking for a Christmas tree in Waxhaw, NC or South Charlotte, we have a list of some local tree lots here. * Tree lot at 8500 Rea Road across from St. Margaret’s Church in Waxhaw, NC. Provided by the Adam Faulk Tanksley Foundation and proceeds benefit pediatric cancer research. * Providence Produce Market at 1316 Providence Road South in Waxhaw, NC. * The Hunter Farm at 13624 Providence Road, Weddington, NC. * Village at Robinson Farms, 8410 Rea Road, Charlotte, NC. The lot is where the seasonal Farmer’s Market is at the Southeast side of the property.